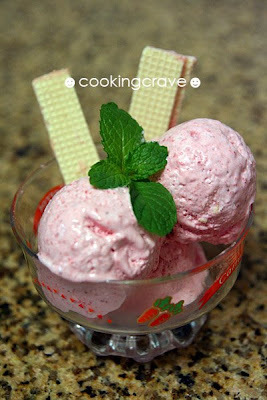 Method : Wash and blend strawberries with sugar until it become puree. Set aside. 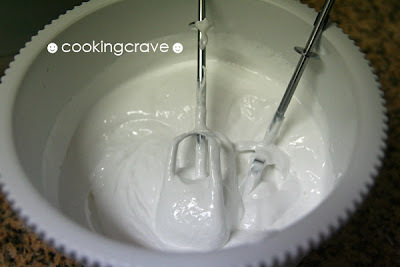 Whisk non dairy cream until it is thick or stiff. 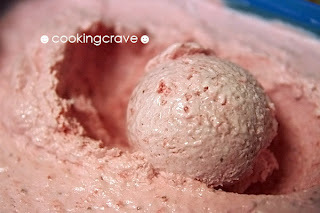 Mix yoghurt with the strawberry puree and then fold in the whipped cream slowly. 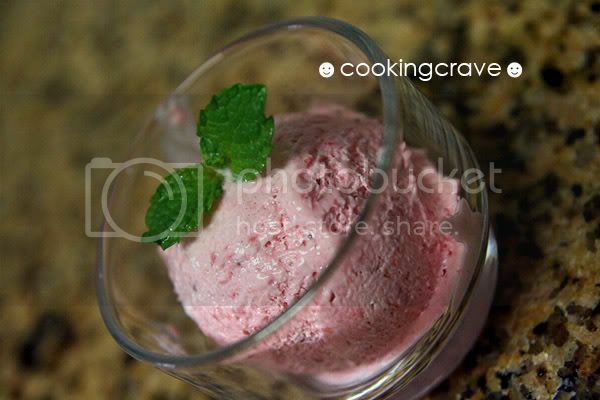 Add in the strawberry emulco and mix well. 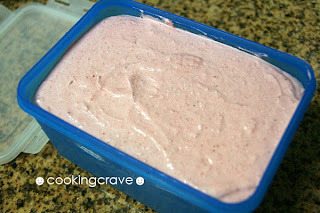 Pour the cream mixture into a plastic container and freeze overnight until it's firm. My children love the ice-cream so much. I want to thank them for being so supportive all the time ☻and I will definitely try out some other flavour in future. wow! i think you really have done well in this food blog! i can feel your passion. keep it up! 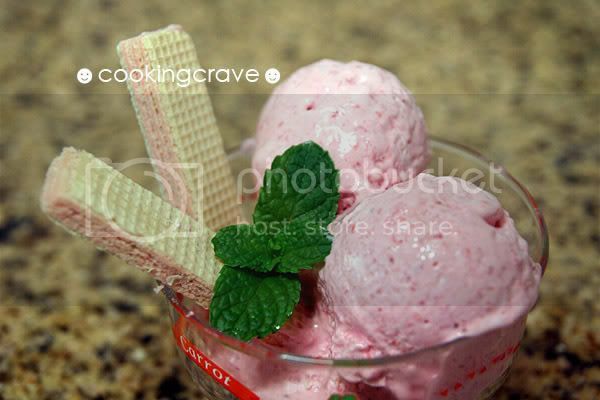 the ice cream looks good. i bought some strawberries the other day but i'll be making the non yoghurt type, hopefully it works! wow.. it looks yummy. can I ask where you get the emulco?